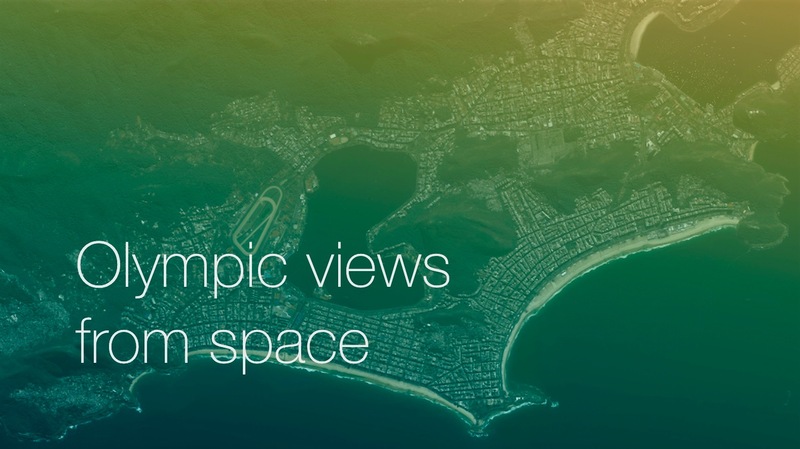 Check out these brilliant, crystal-clear views of Olympic venues from space below, all captured by UrtheCast’s Iris and Deimos-2 sensors. You can even spot objects near the football pitches, within the stadiums. The GIFs don’t do the data justice, so be sure to watch the videos below and set the player to full-screen mode. 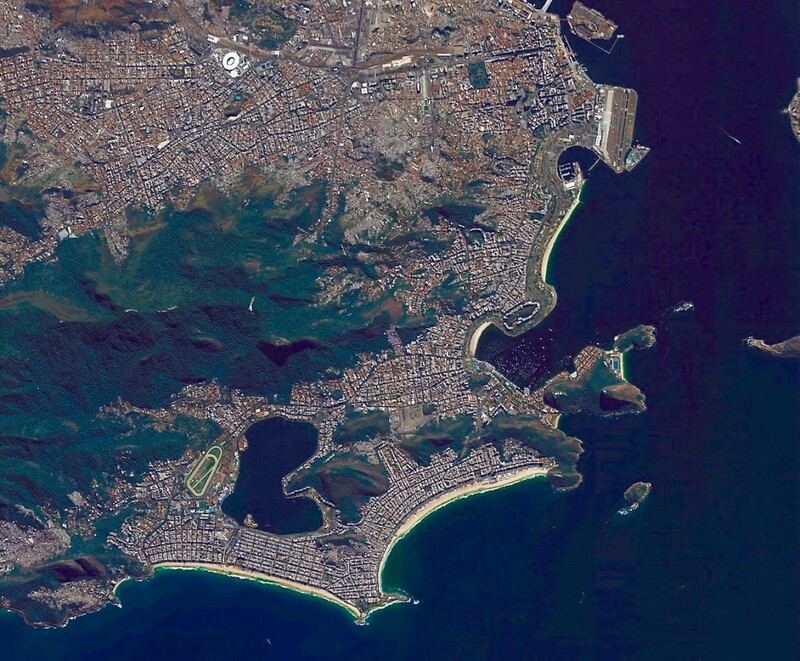 Brazil’s second-largest city is seen here in its entirety, imaged by Deimos-2, Aug. 5. 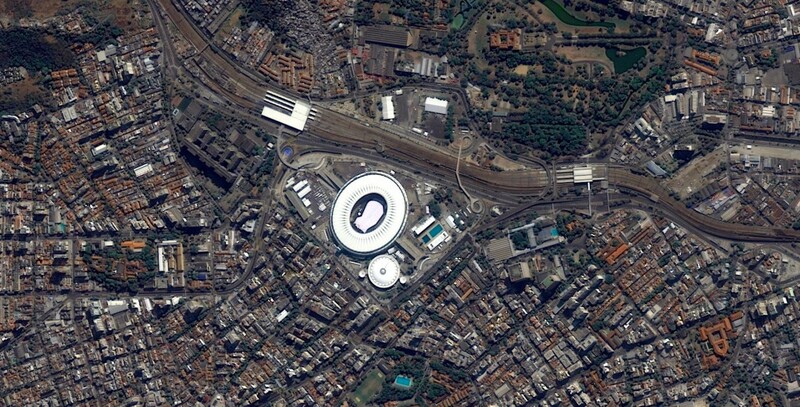 Spotted from UrtheCast’s Deimos-2 satellite, Maracana Stadium is seen here leading up to the Olympic Ceremonies last Friday, Aug. 5. From the archives: Mineirao Stadium, host to the 2014 FIFA World Cup, is this year host to 10 football matches during the Olympic qualifiers and the semifinals, which began Aug. 10. From the archives: São Paulo, Brazil’s largest city, is located a 5.5-hour drive from the heart of Rio de Janeiro. Shown here is Conjunto Desportivo sports venue, where pre-Olympic and Paralympic training camps are held. Located in Salvador (Brazil’s third-largest city), which is a short two-hour flight from Rio, Itaipava Arena is also part of the 2016 Olympic Games football action. UrtheCast is pleased to report Q2 non-IFRS revenues of $15.9 million (IFRS - $21.0 million), a 218% increase over Q2 2015 non-IFRS revenue of $5.0 million (IFRS $5.0 million).